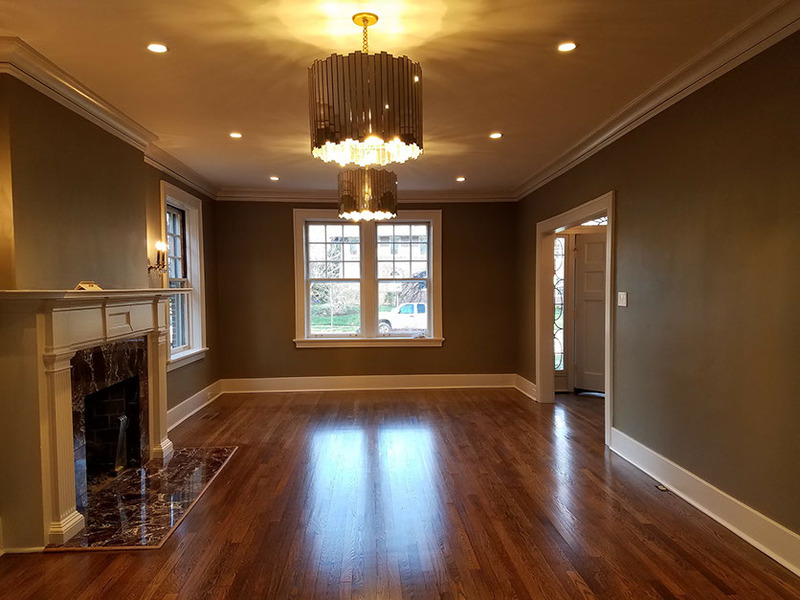 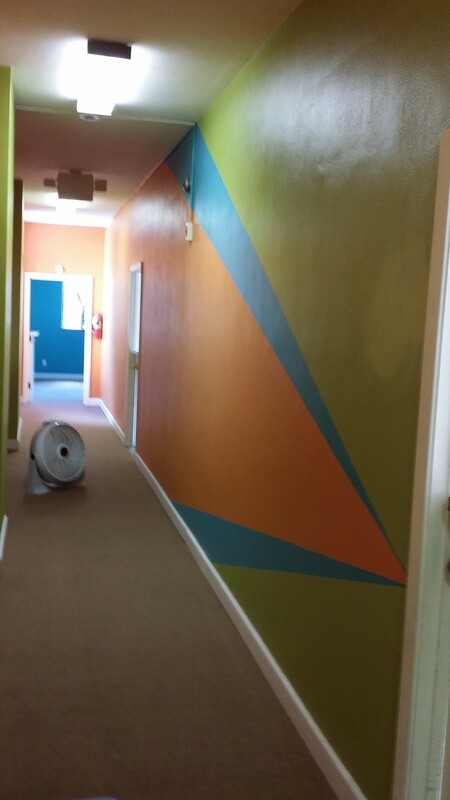 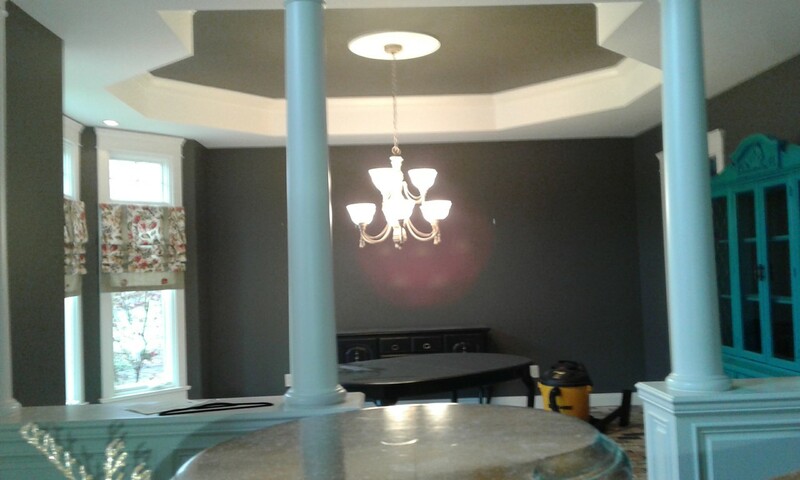 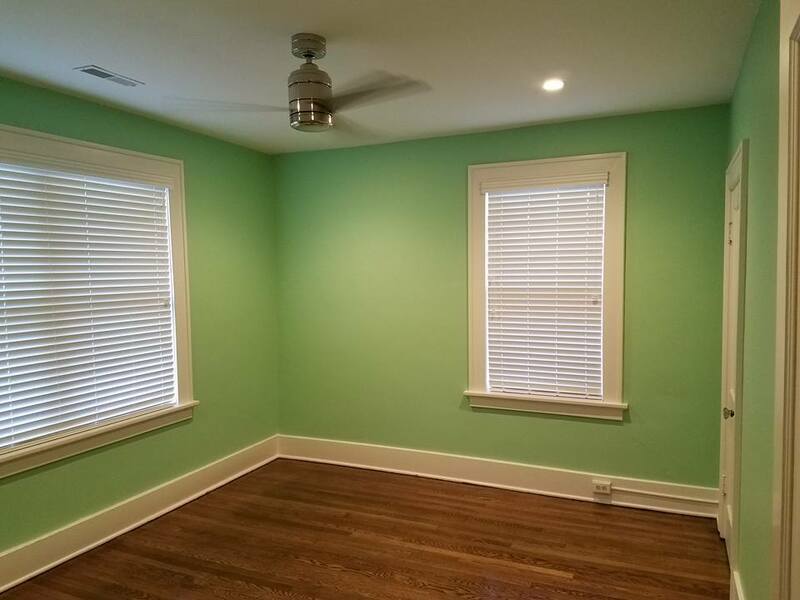 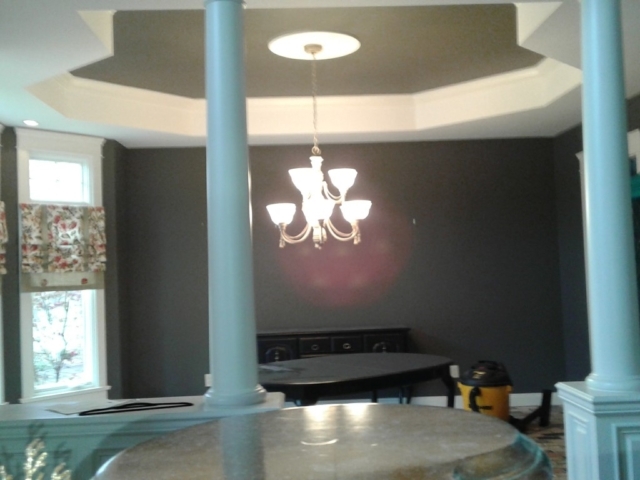 Signature Painting Company is one of the best rated painting contractors serving the Ladue area. 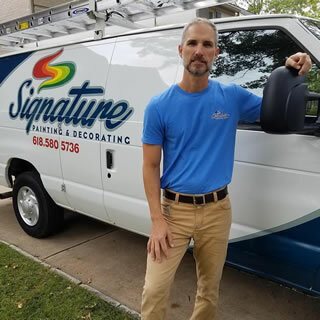 With over 20 years experience in the painting industry you can feel confident that you’re hiring a proven professional to paint your home or building. 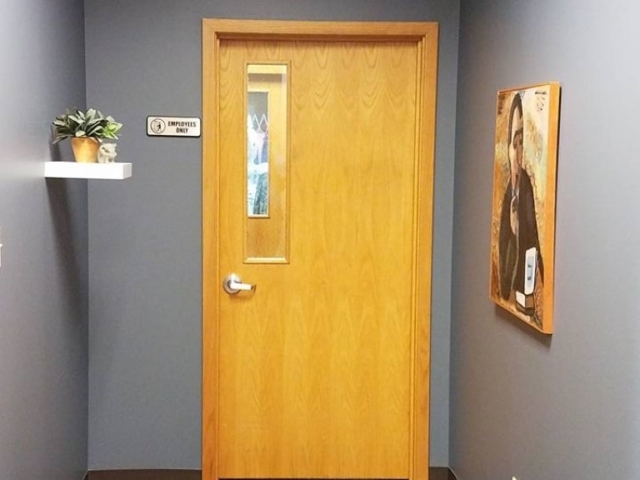 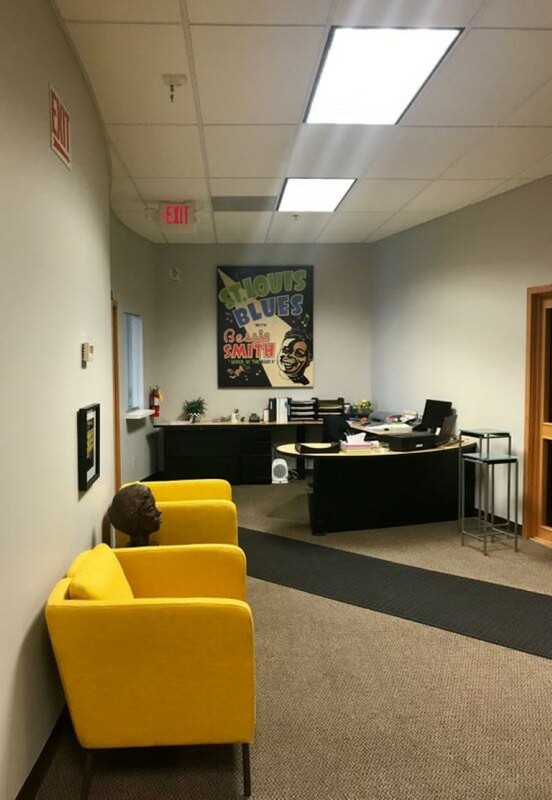 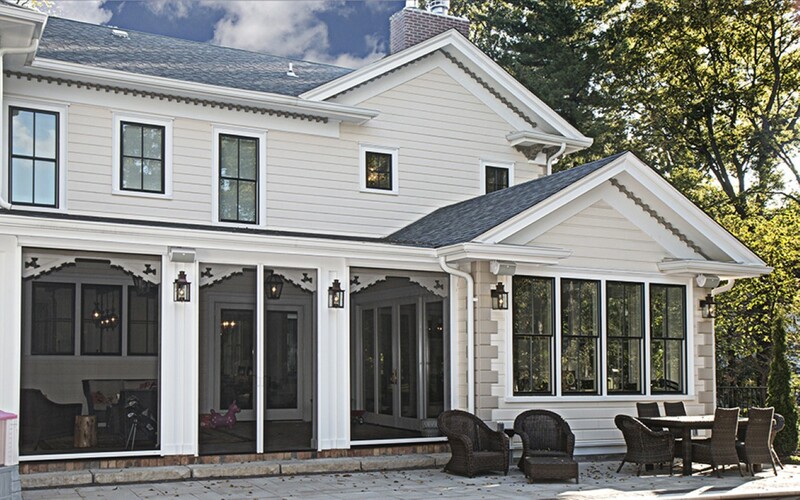 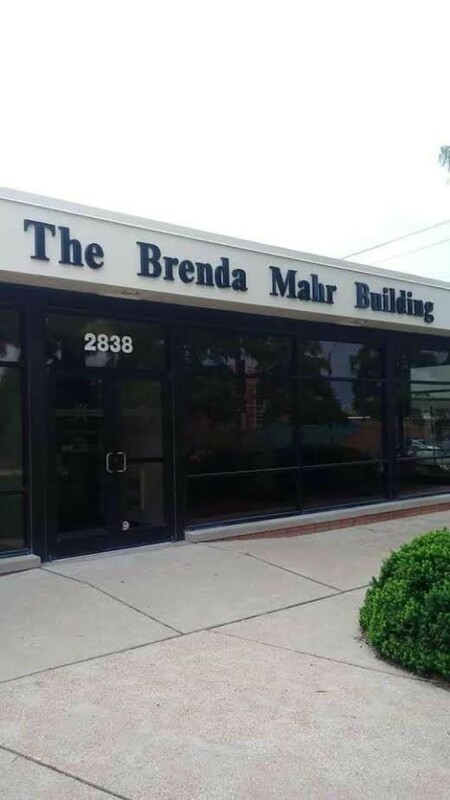 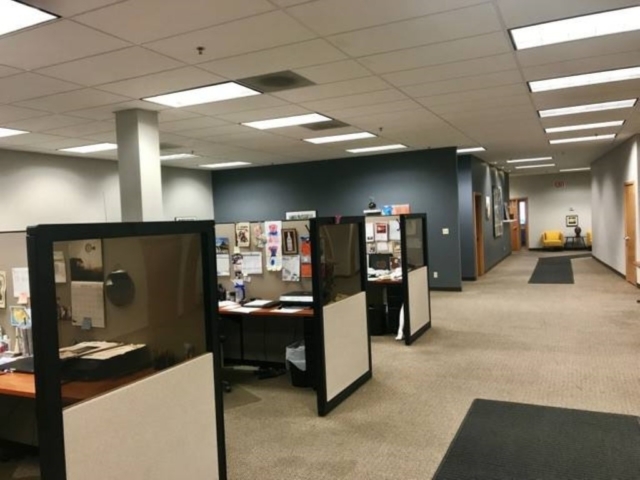 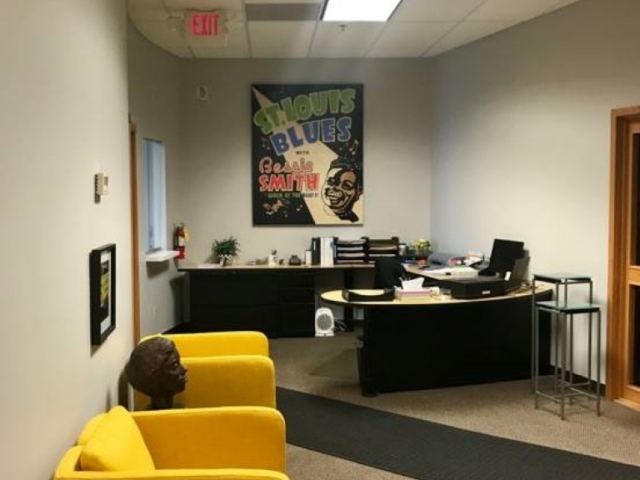 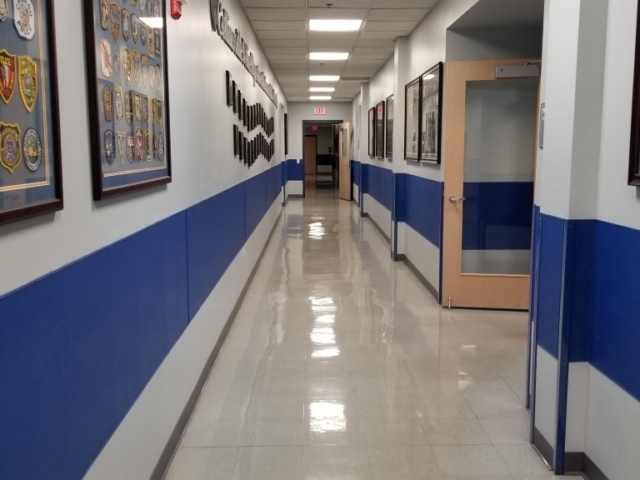 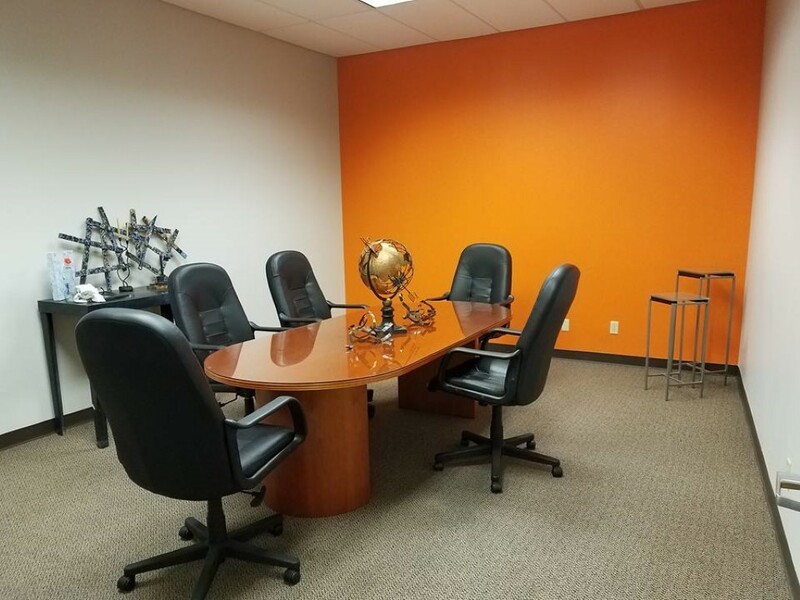 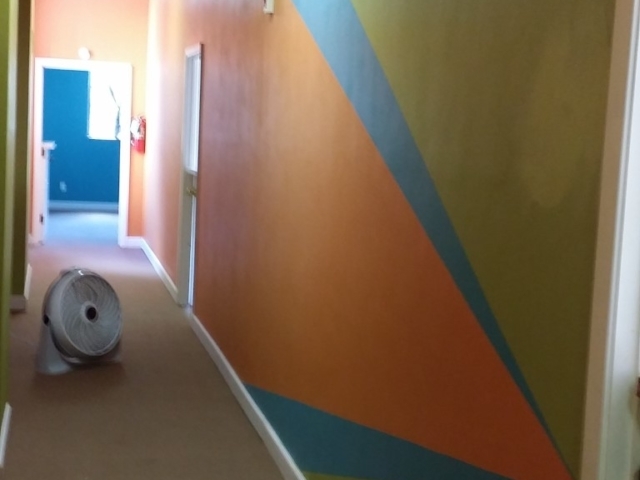 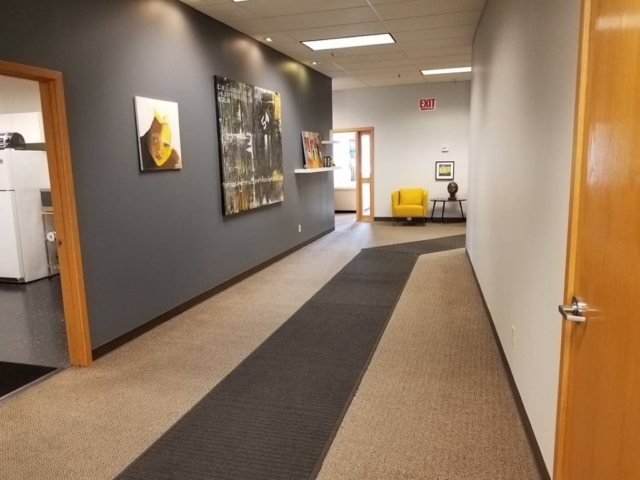 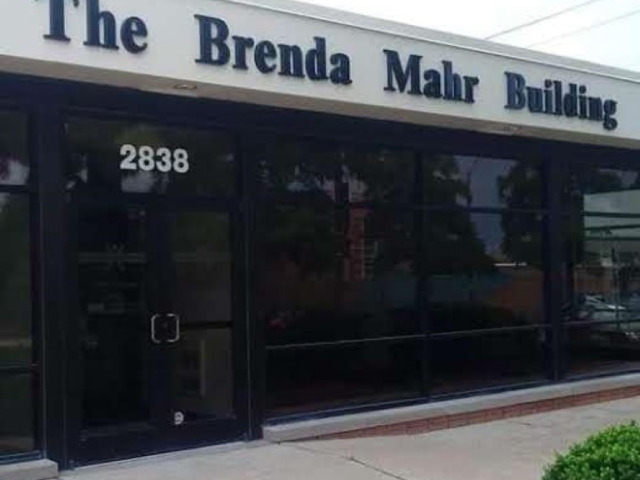 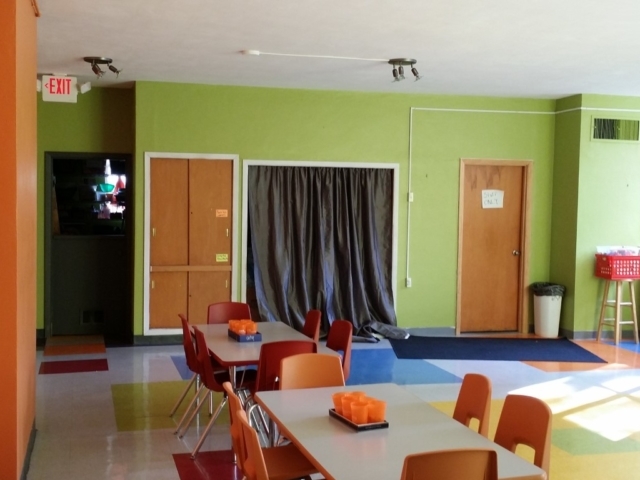 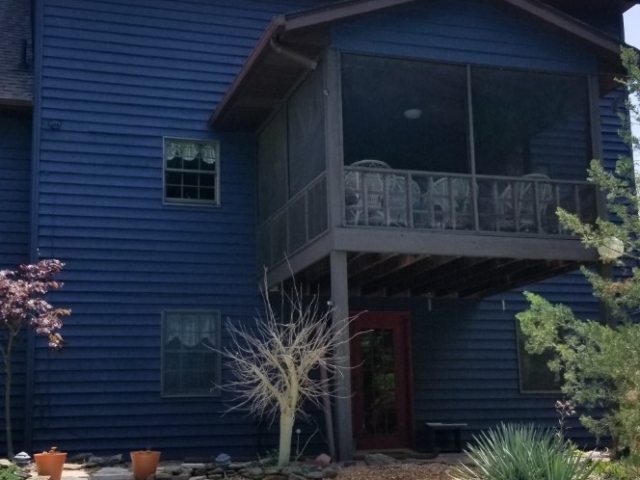 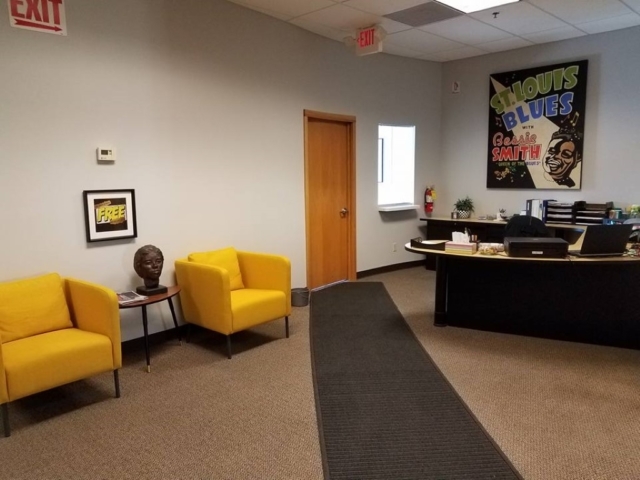 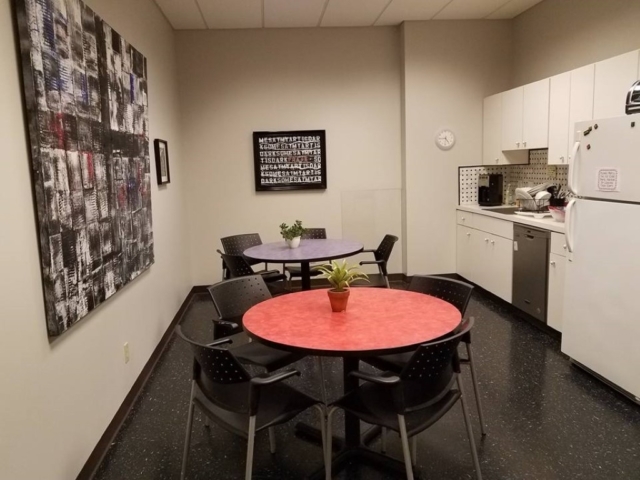 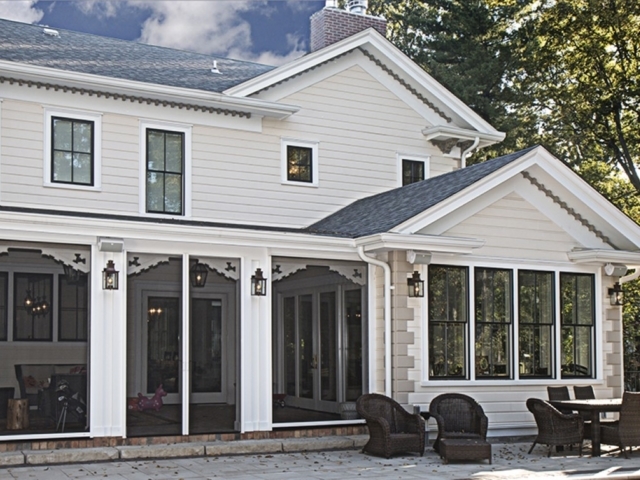 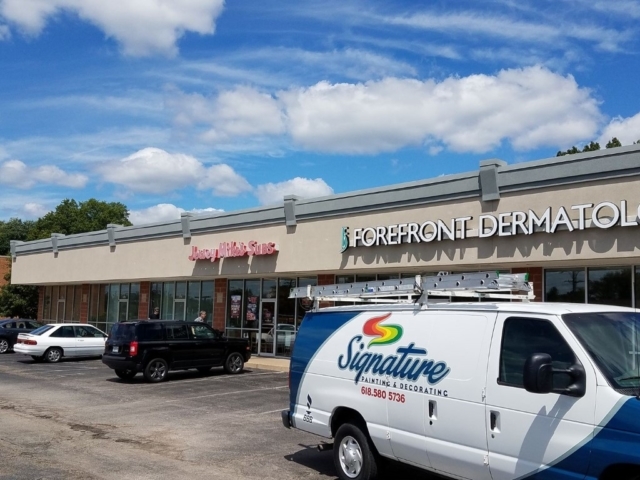 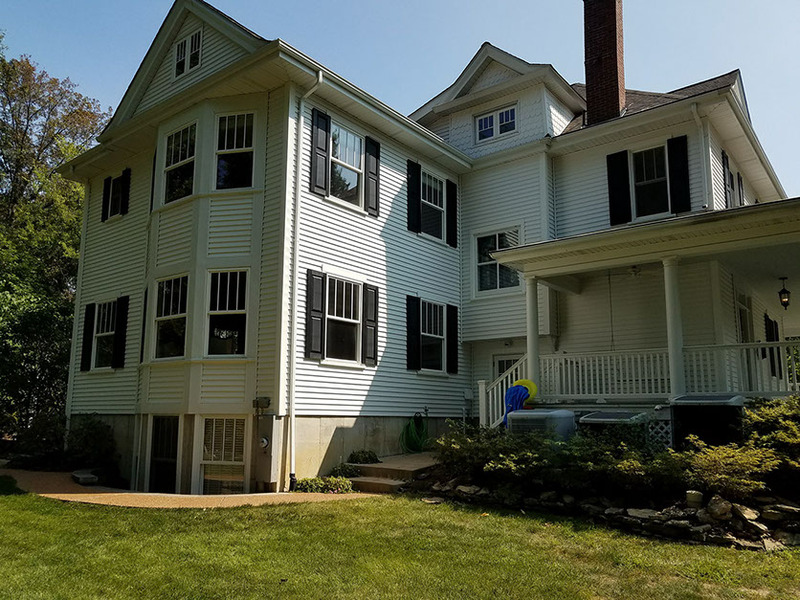 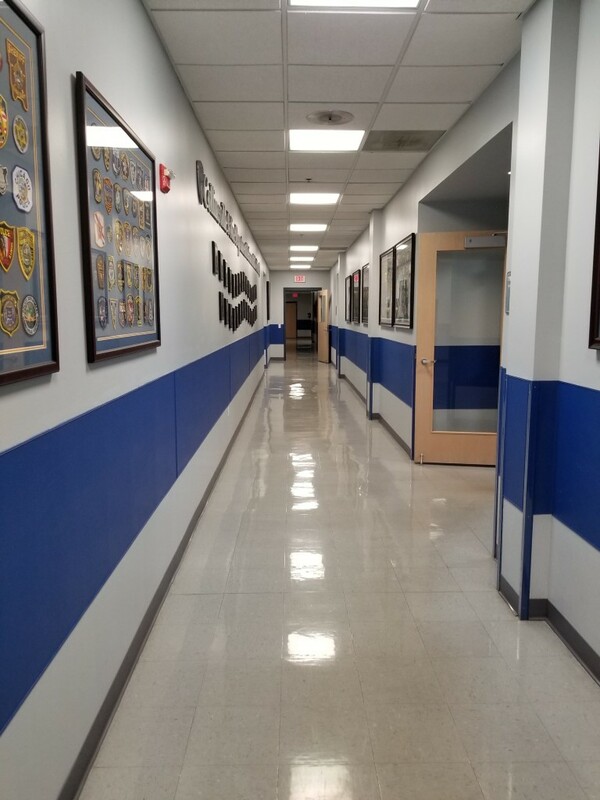 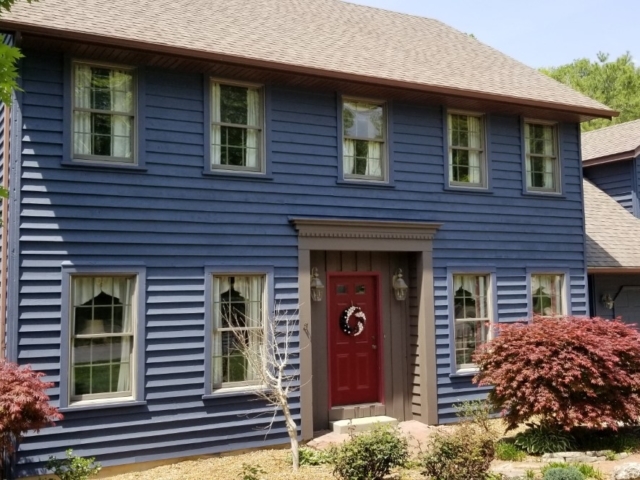 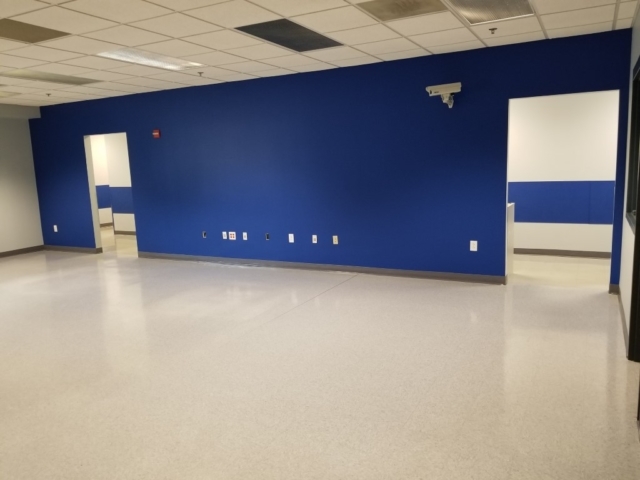 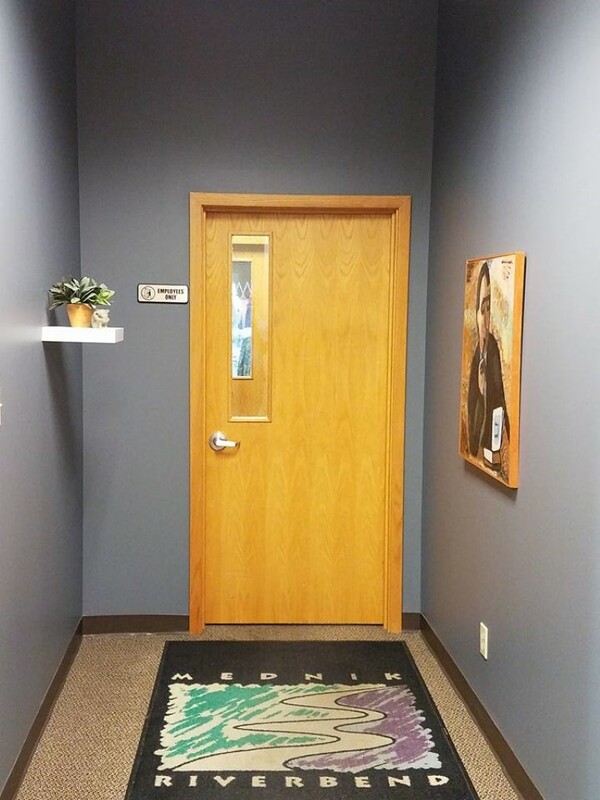 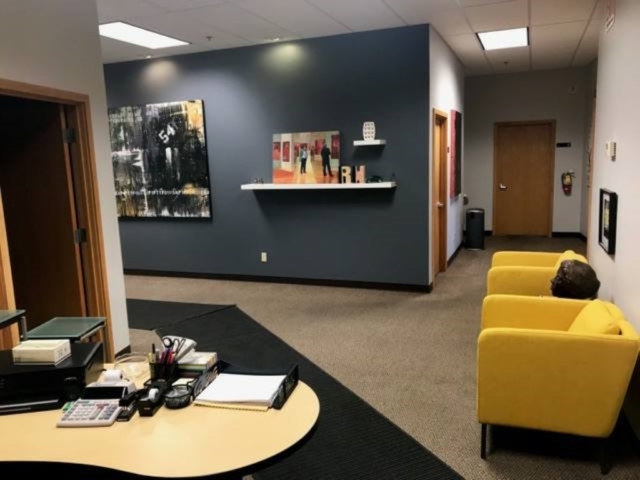 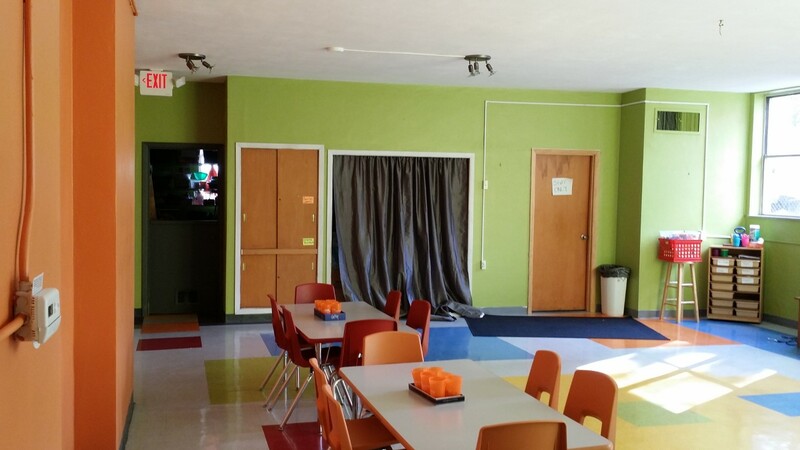 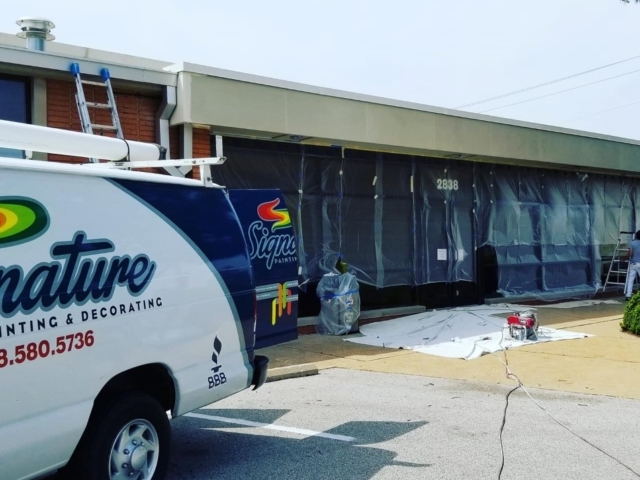 Whether you’re looking to repaint your home exterior, your interior or you’re looking to paint a commercial building inside and out you’ll benefit from hiring a proven team like the Signature Painting Company. 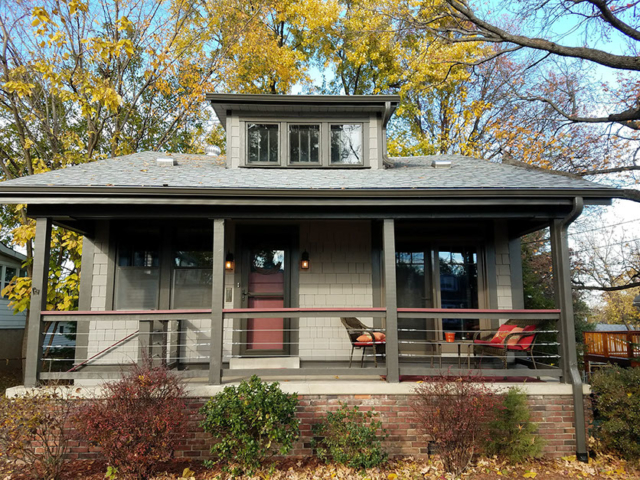 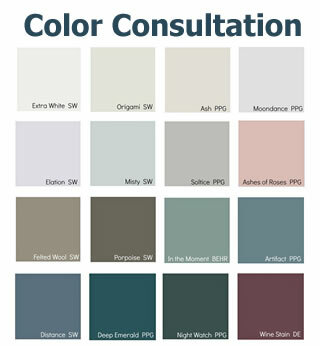 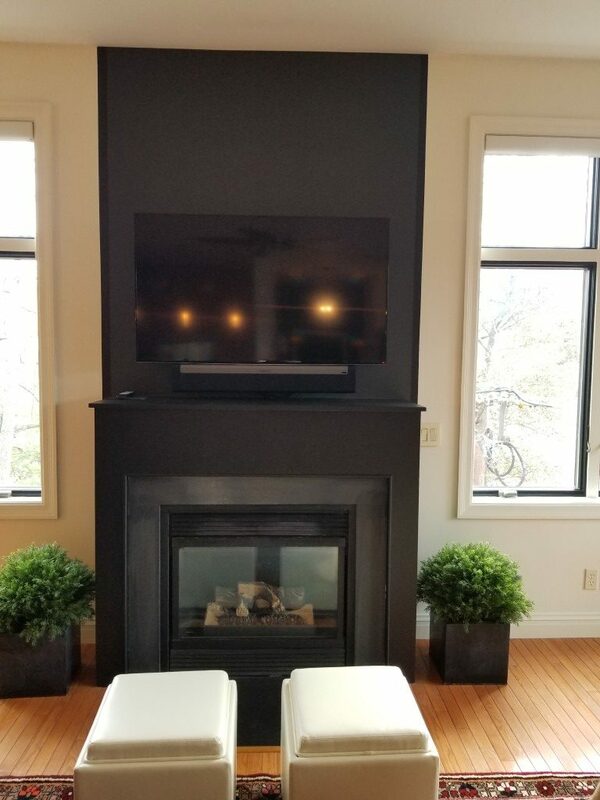 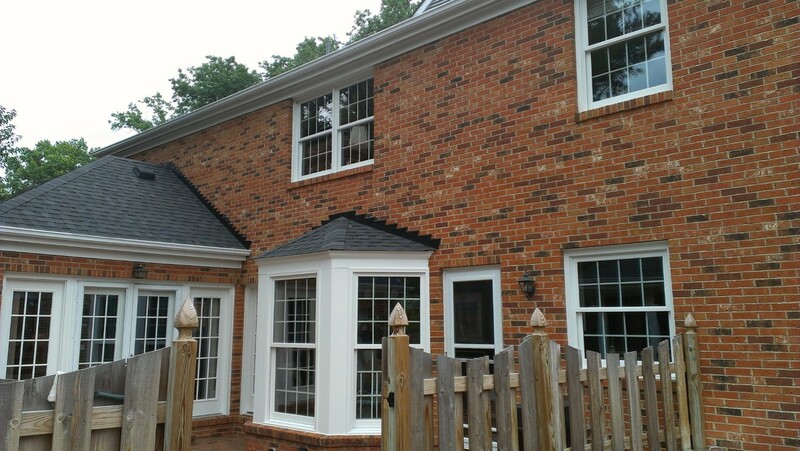 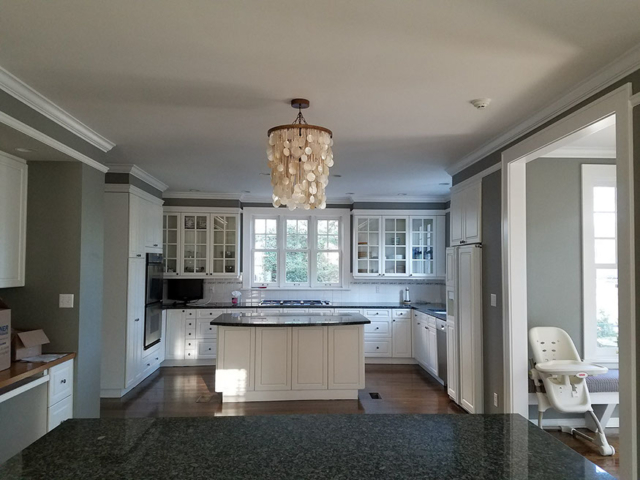 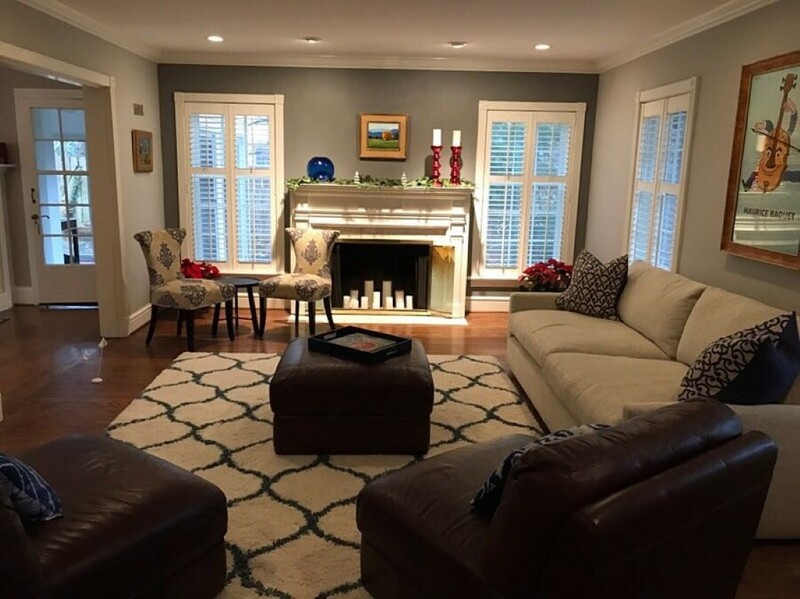 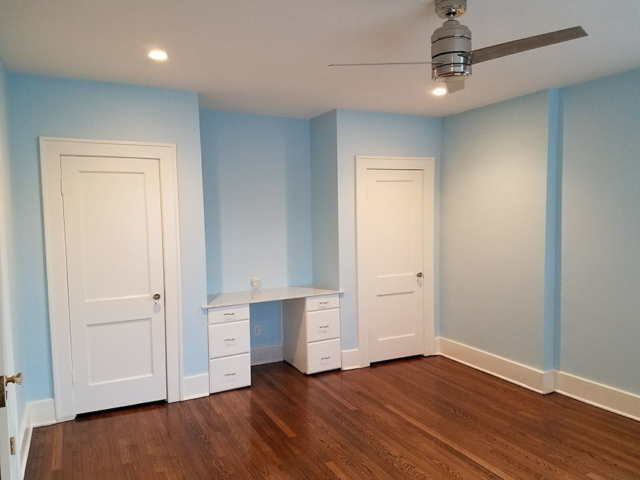 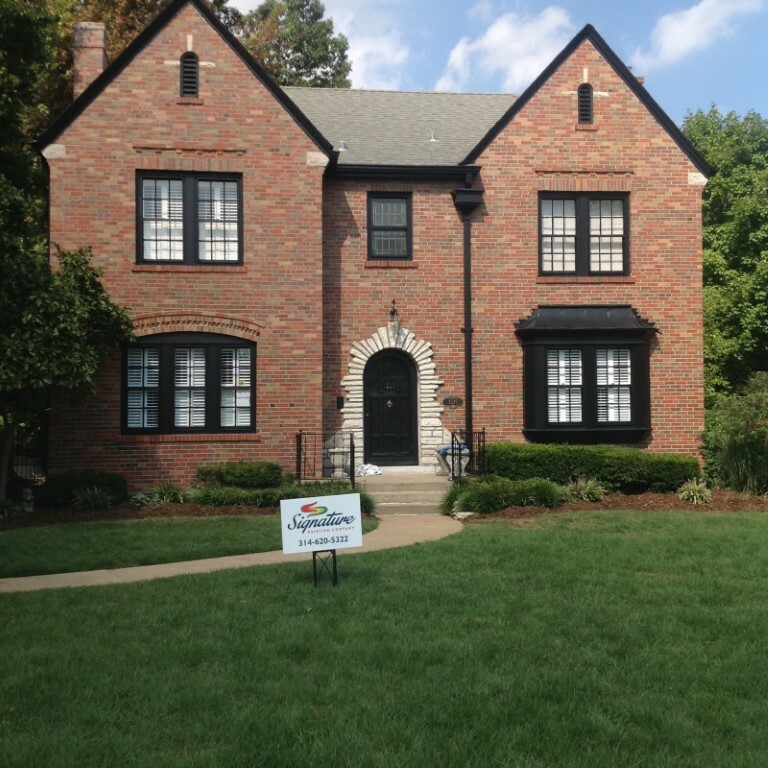 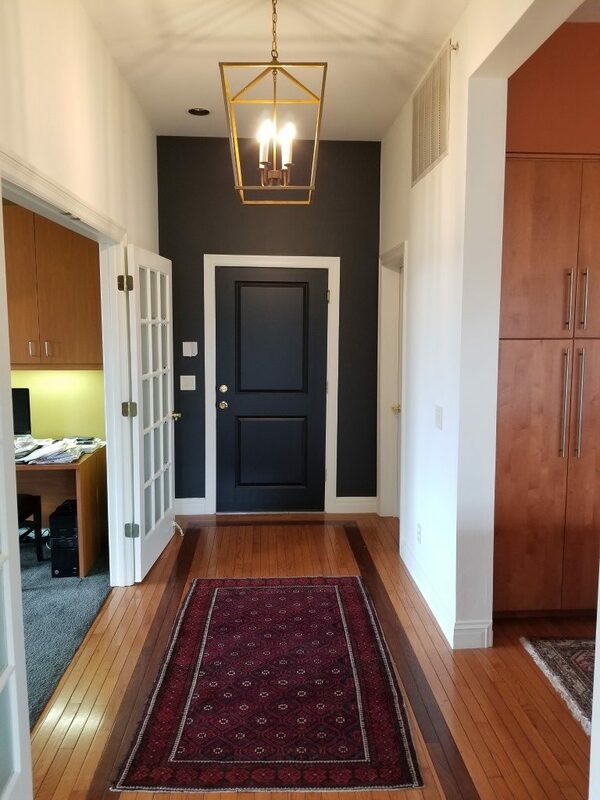 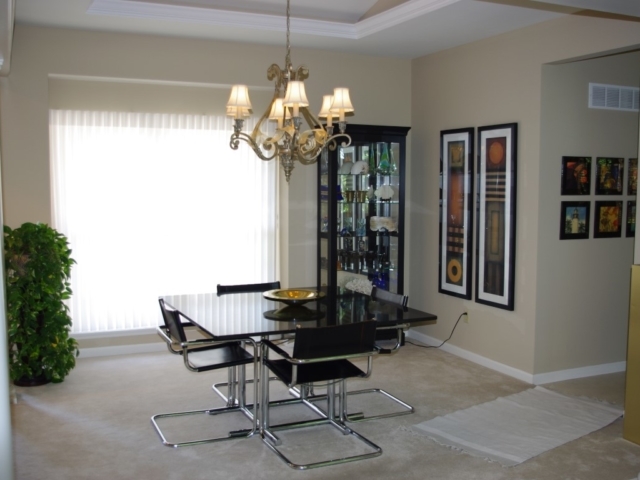 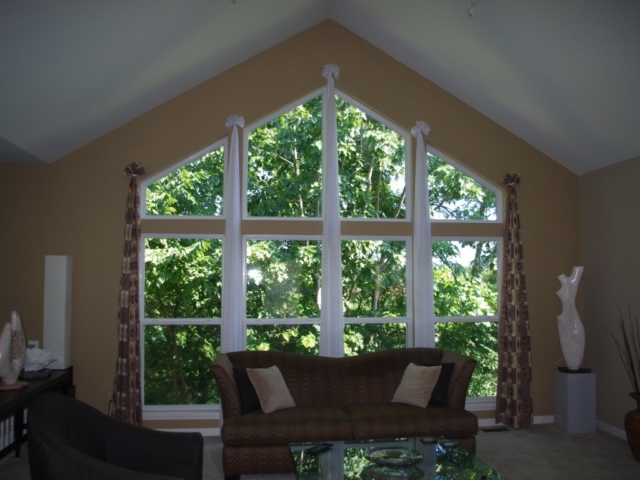 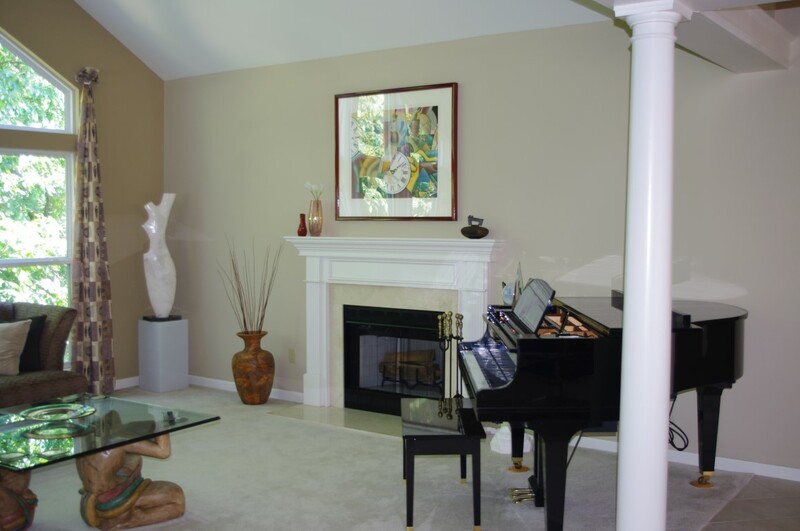 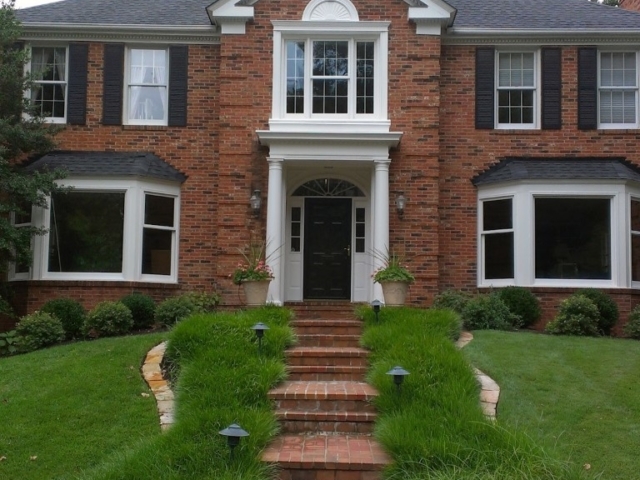 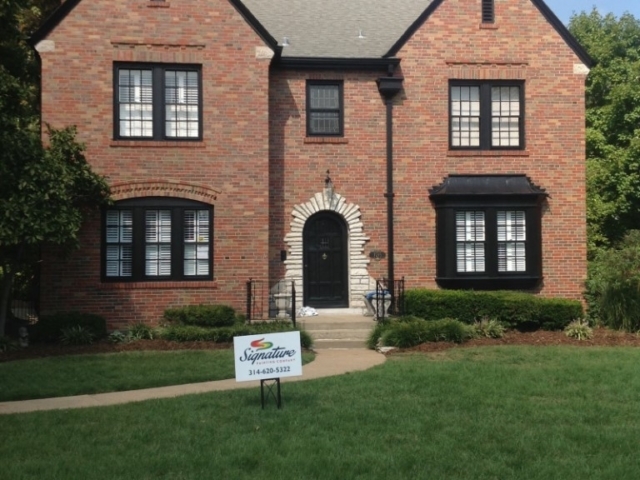 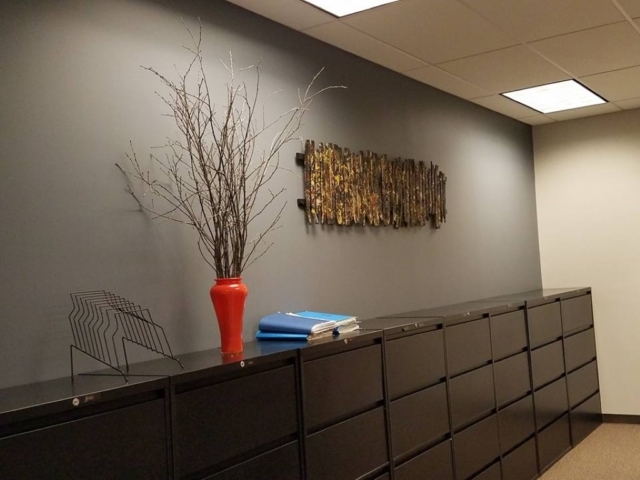 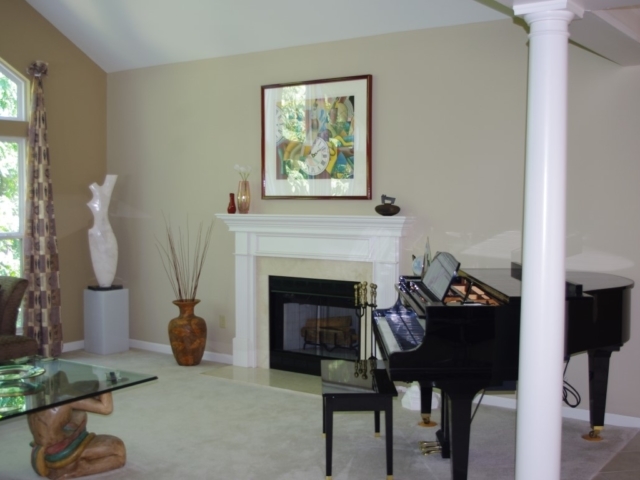 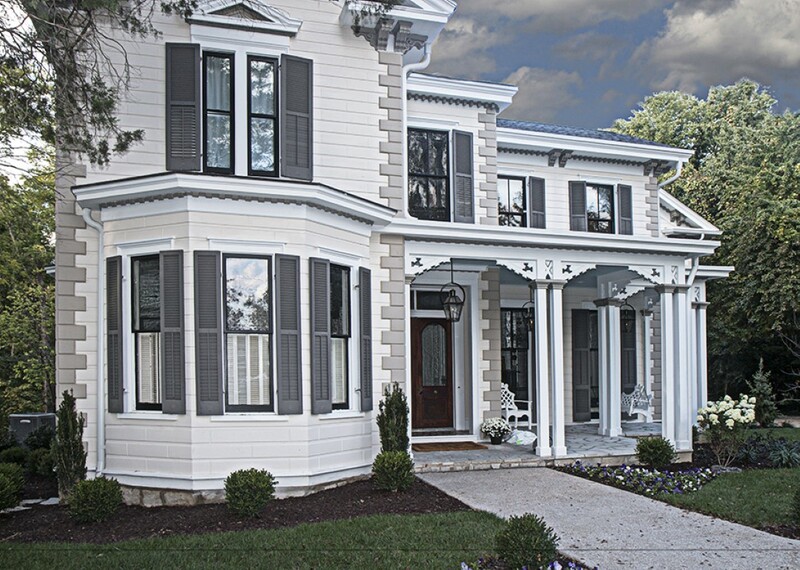 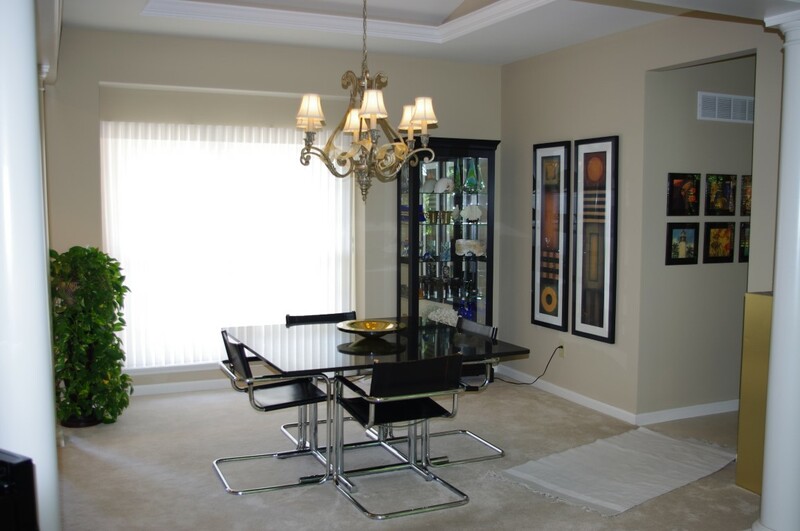 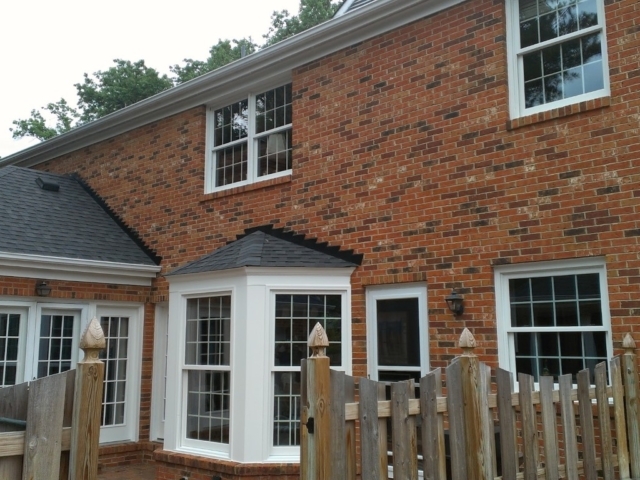 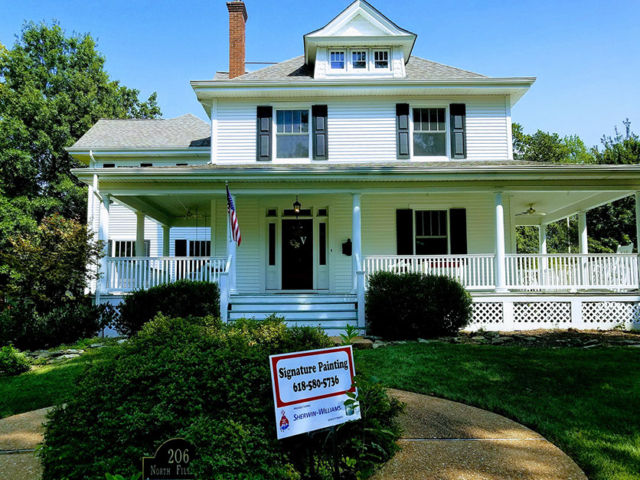 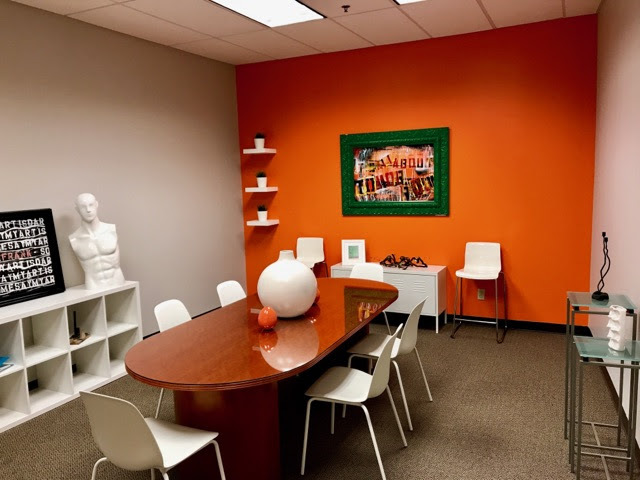 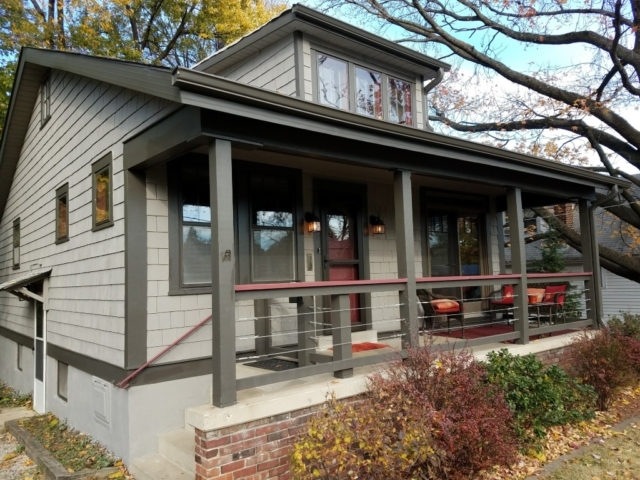 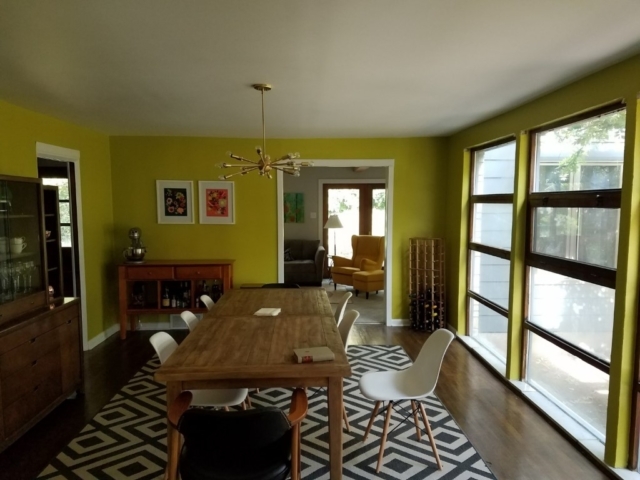 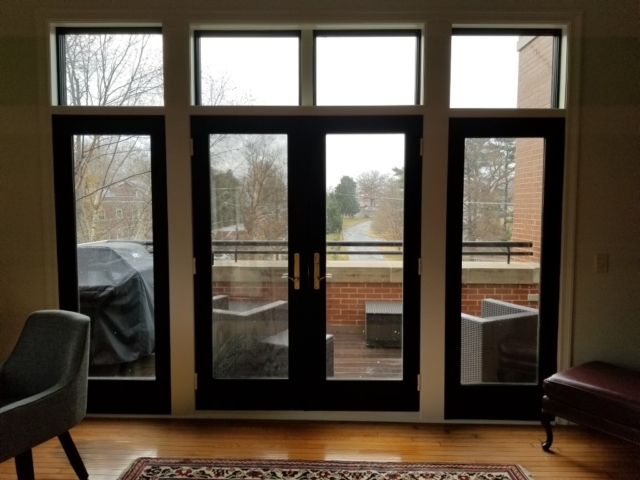 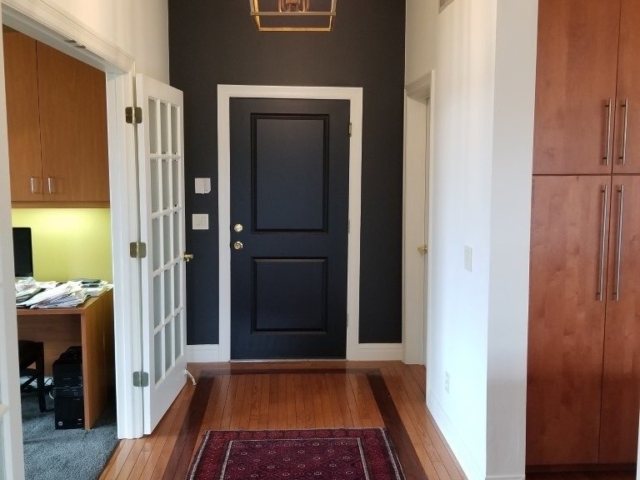 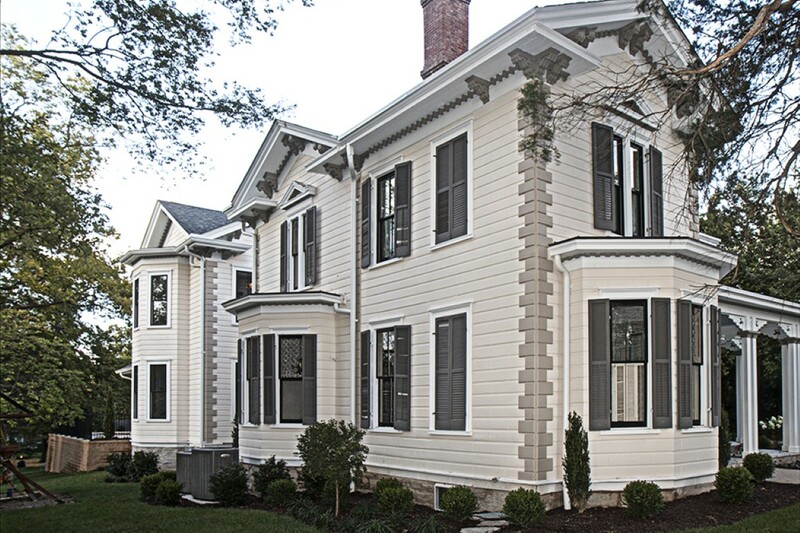 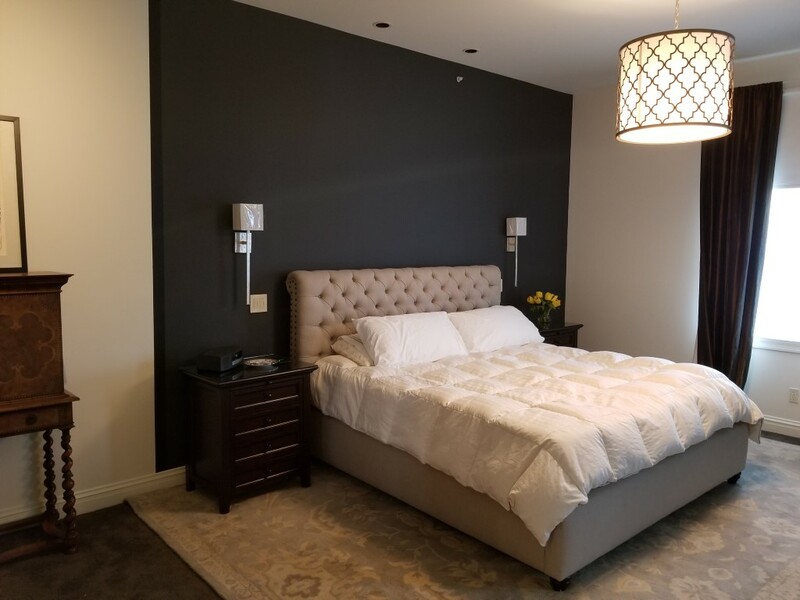 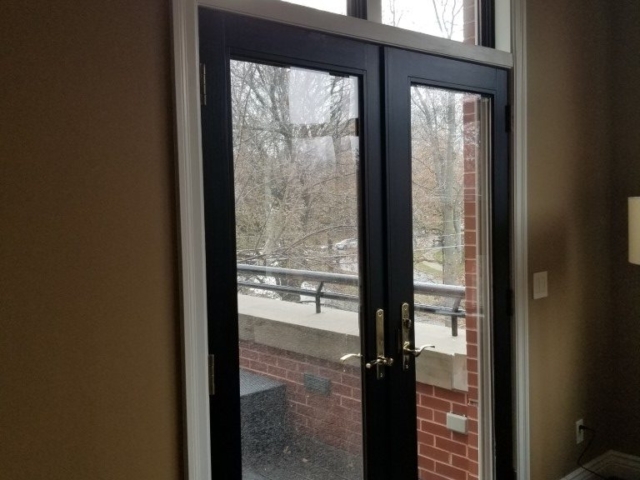 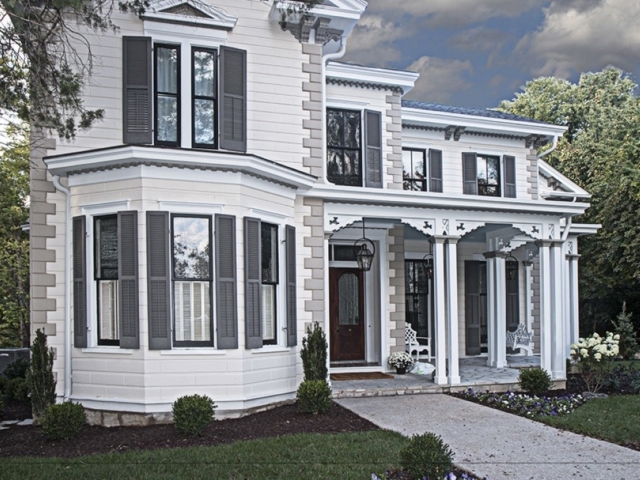 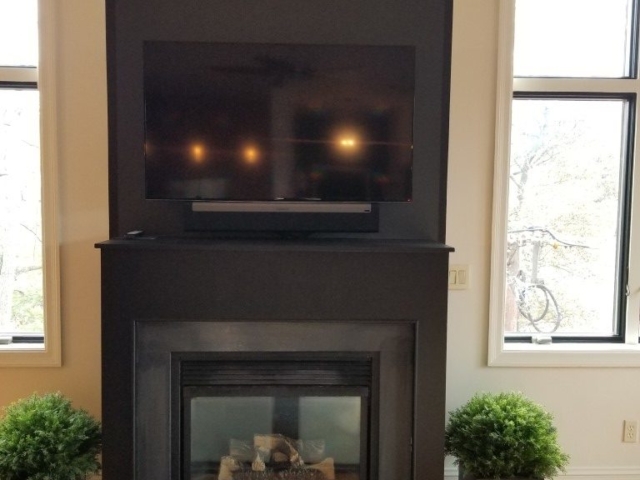 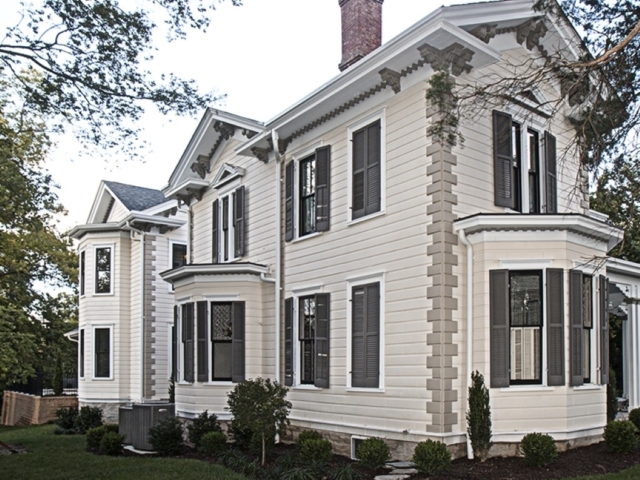 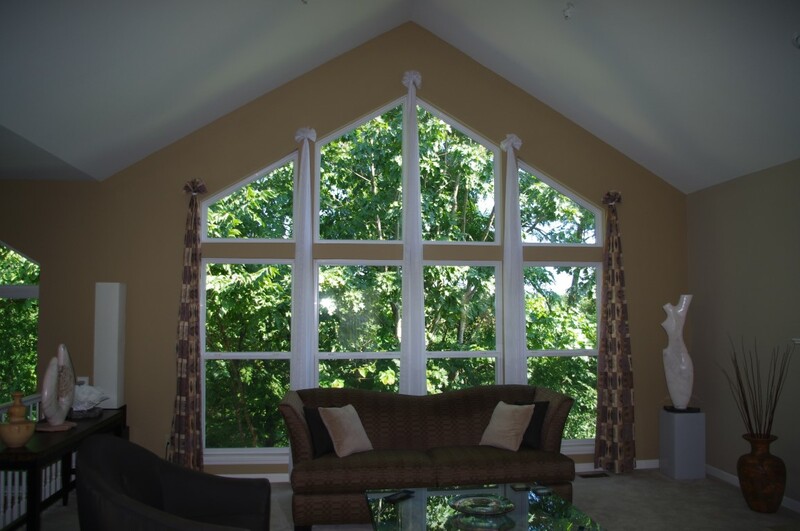 Why Choose Signature Painting Company In Ladue? 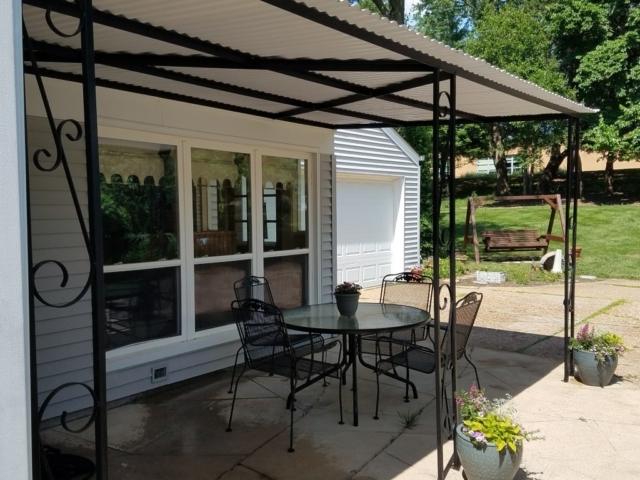 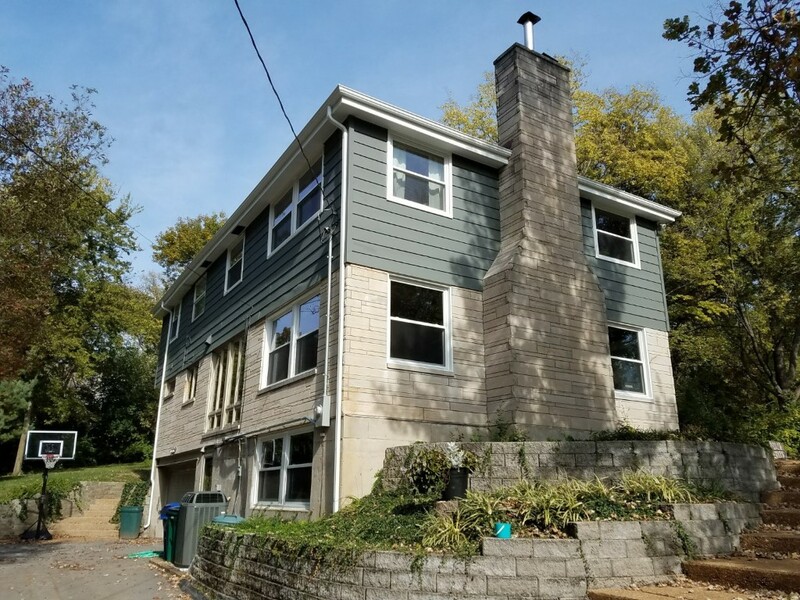 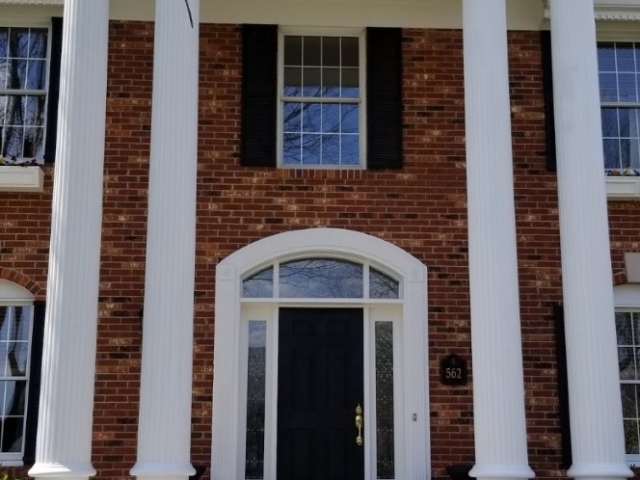 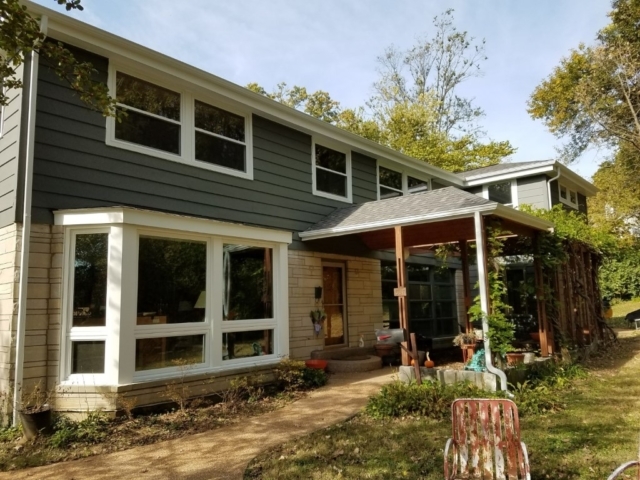 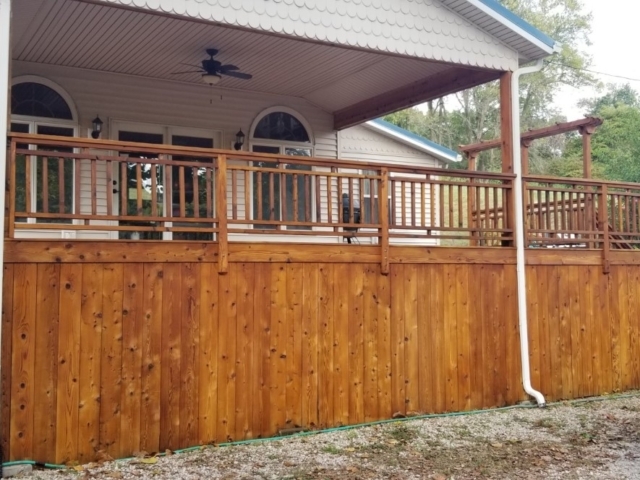 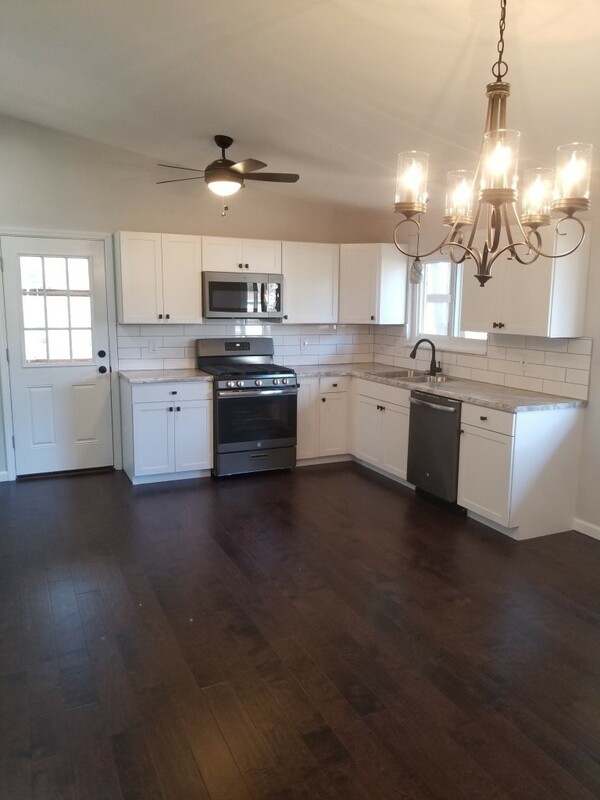 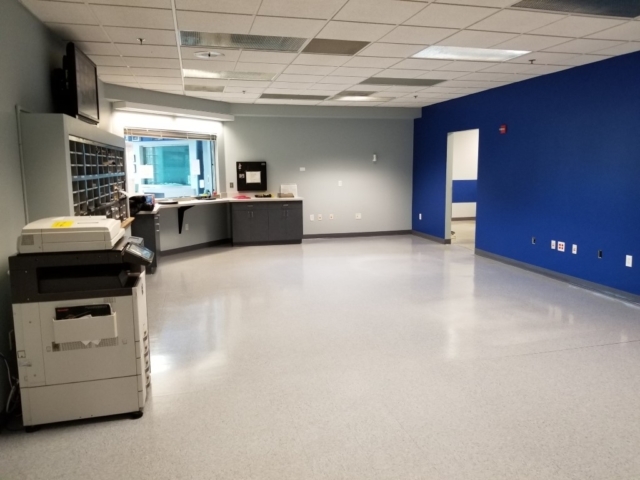 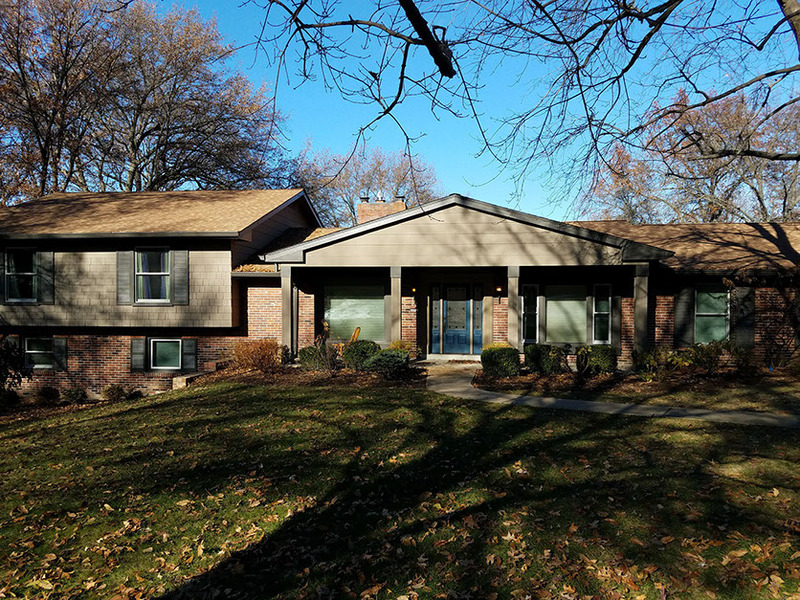 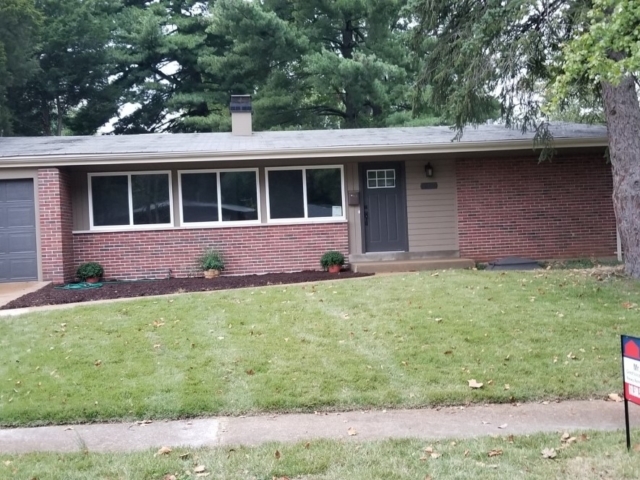 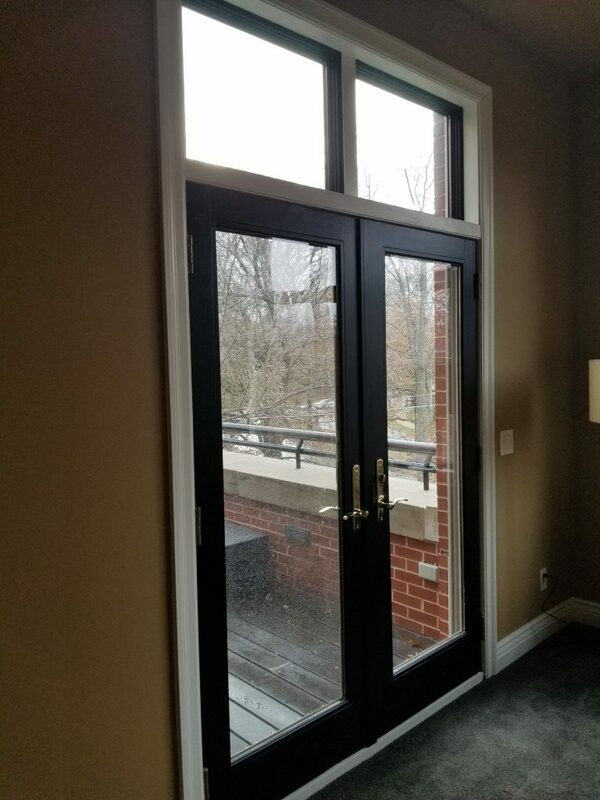 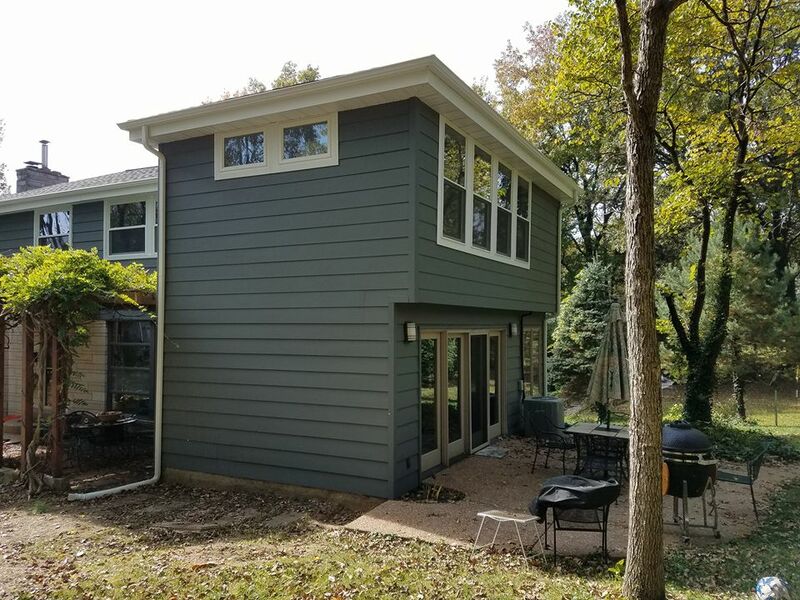 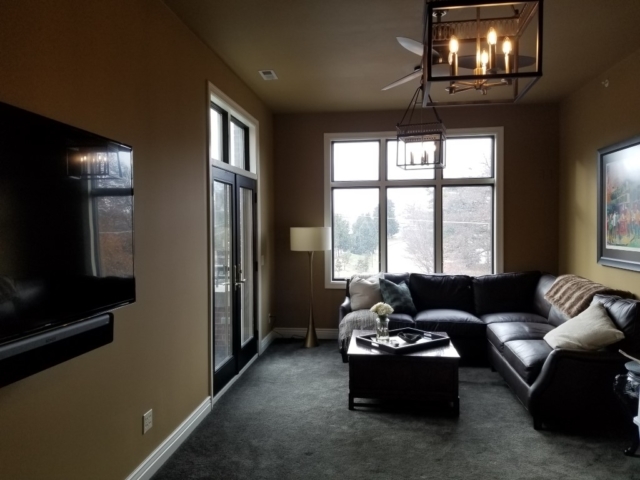 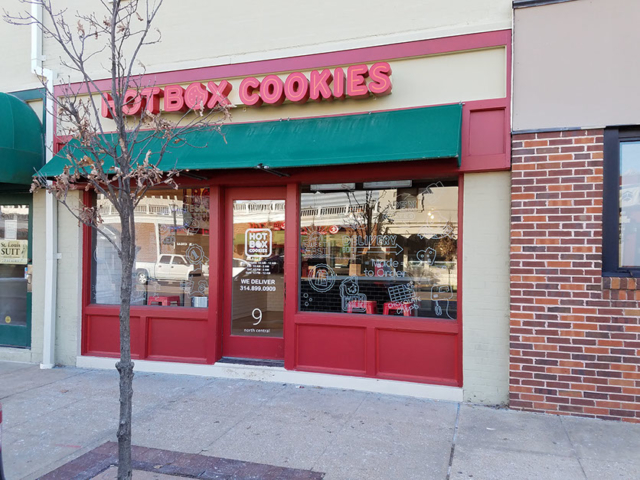 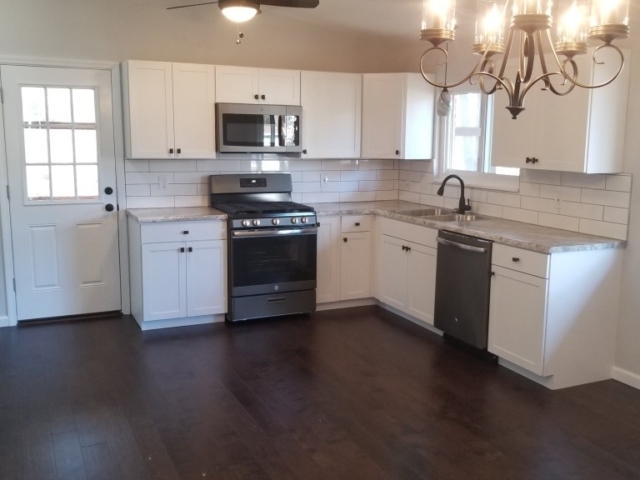 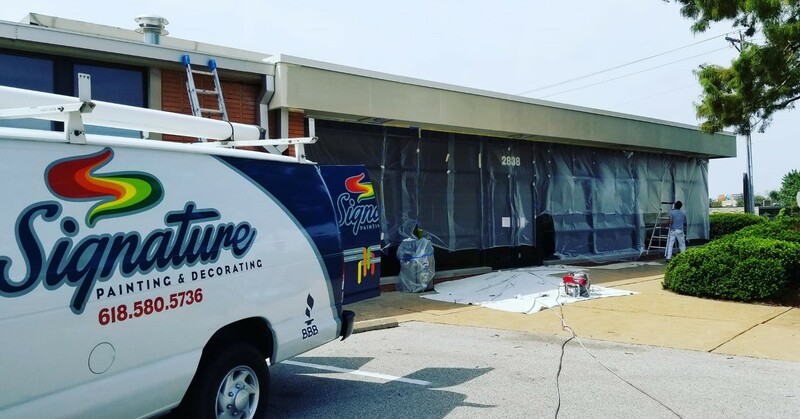 If you’d like to schedule an estimate for your painting project in Ladue then give us a call (618) 580-5736 or fill out our online contact form and we’ll get right back you.